On arrival in Ulaanbaatar, the capital city of Mongolia you will be greeted by your guide and driver. Transfer to a hotel. 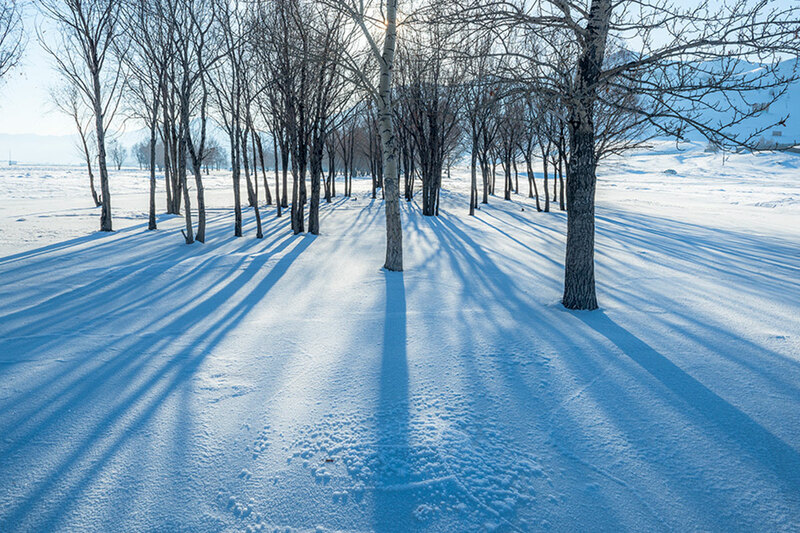 After check-in the hotel and rest for some time, we will start city tour including a visit Gandan monastery, National history museum followed by walking to Chinggis khaan square and also explore Zaisan memorial hill for the whole city panoramic view. After having breakfast, drive to Khukh Nuur, Khentii province. Have a lunch and camp in a Khukh Nuur tourist camp which locates next to Khukh Nuur. 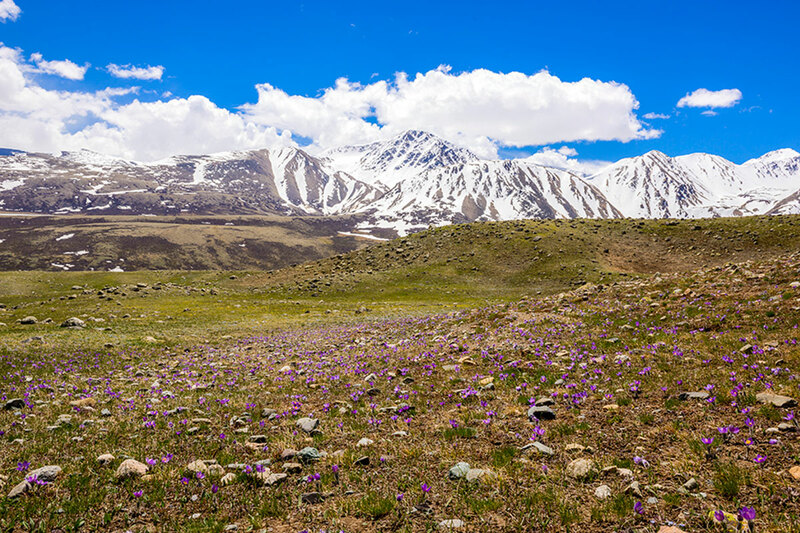 Khukh Nuur is known as a place that Temujin was made Great Chinggis Khaan by this area. 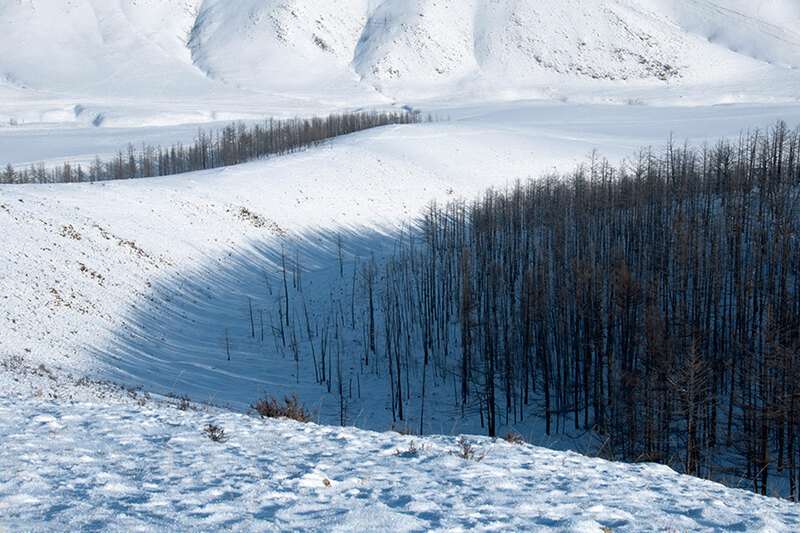 Some of researchers say Chinggis Khaan might be buried by this area also. After lunch visit the Lake and explore the Khar Zurkhen Mountain. Historian would give speech about Chinggis Khaan’s History which related in this area. Overnight at Bayangol tourist camp. Early morning, drive to visit Baldan Bereeven monastery, Uglugchiin Kherem, Rock Rashaan with paintings. Overnight at the camp ‘Chinggisiin Toonot’. After breakfast, continue driving to Dadal sum, north of Khentii aimag. 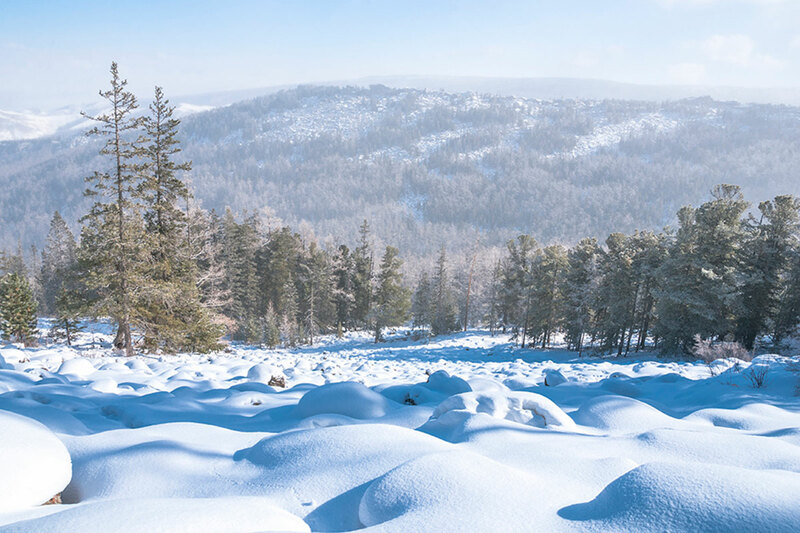 Explore the Chinggis Khaan’s birthplace Deluun Boldog and Lake Chinggisiin Gurvan Nuur. Historian will give the speeches about the Chinggis Khaan’s History by the Chingisiin Gurvan Nuur. And visit the Chinggis Khaan’s Monument . Overnight at the camp ‘Gurvan nuur’. On the way to Dadal, a visit the museum of Queens in Bayan Adraga sum. Drive to Khuduu aral. 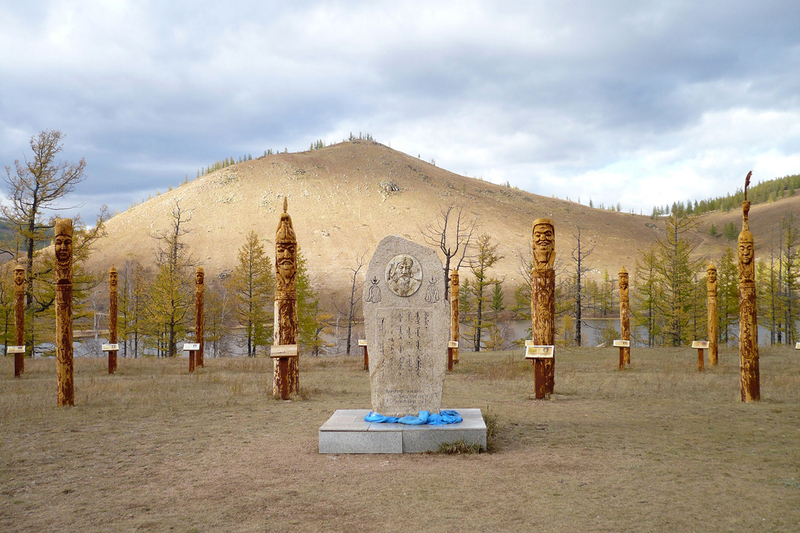 Khuduu Aral is the place that The Secret History Mongols was written in 1240. And archeologist found the ruin of ancient city Aurag near Huduu Aral. After lunch in a Huduu Aral Ger camp, explore the Chinggis Khaan’s monument and ruin of Aurag city. 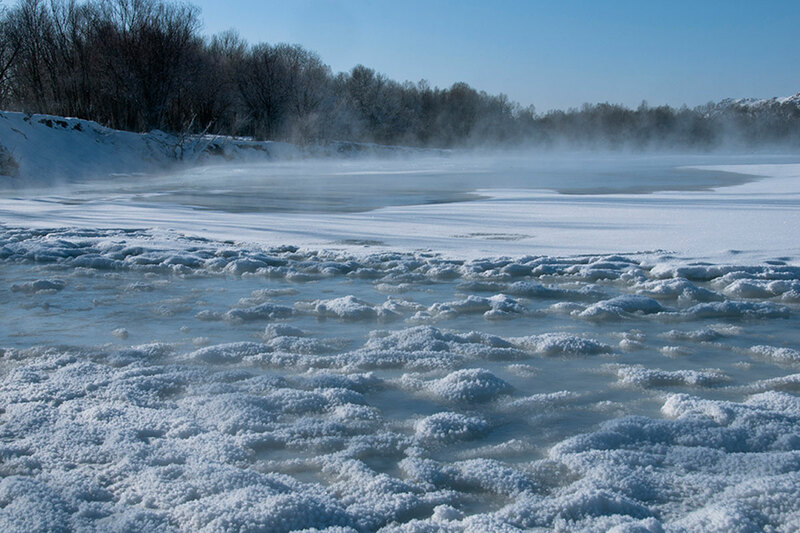 You would be find the natural mineral spring near the ruin of Aurag city which believed by locals that Chinggis Khaan and their warriors was used to drink from this spring. Stay overnight at the tourist camp. Drive to Ulaanbaatar. On the way visit Tsonjin Boldog to see Chinggis Khaan Equestrian Statue Complex which is situated 54 km from Ulaanbaatar, on the bank of the Tuul River at Tsonjin Boldog, where according to legend, he found a golden whip. A 40m tall statue of Chinggis Khaan on horseback, holding a golden whip and is symbolically pointed east towards his birthplace. A visitor center with 36 columns representing the different 36 kings of lineage of Chinggis Khaan. Visitors walk to the head of the horse through its chest and neck, where they can have a panoramic view. A 9 meters tall traditional boot, which is considered as the biggest in the world, and a golden whip are displayed. Check-in the hotel and overnight in Ulaanbaatar. Breakfast at the hotel. Transfer to the railway station or the airport for international departure.